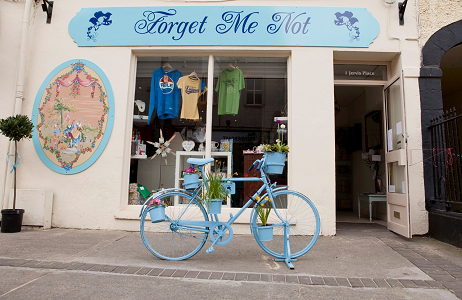 Kate O'Mahony opened Forget me Not as a gift and interiors shop in July 2010 in Parnell St., Clonmel, where her grandfather, Eugene had run a successful electrical business and where her father, Hugh, had been an Antiques Dealer. 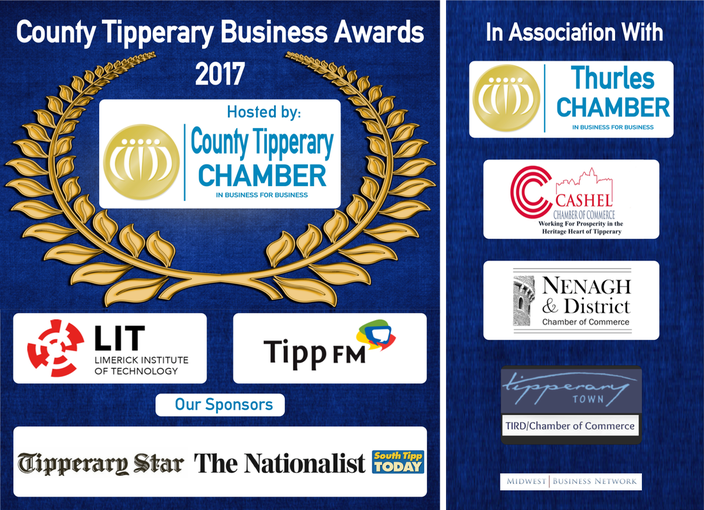 One of the most encouraging affirmations came two years later when the shop was short listed in The Irish Times competition , Best Shops in Ireland. Kate believes in having a variety of quirky and unusual items, at affordable prices, not only from Ireland, but from all over the world. As the shop expanded she increased her range of products. One of these is the furniture and decorative paint developed by Annie Sloan, Chalk Paint T.M. 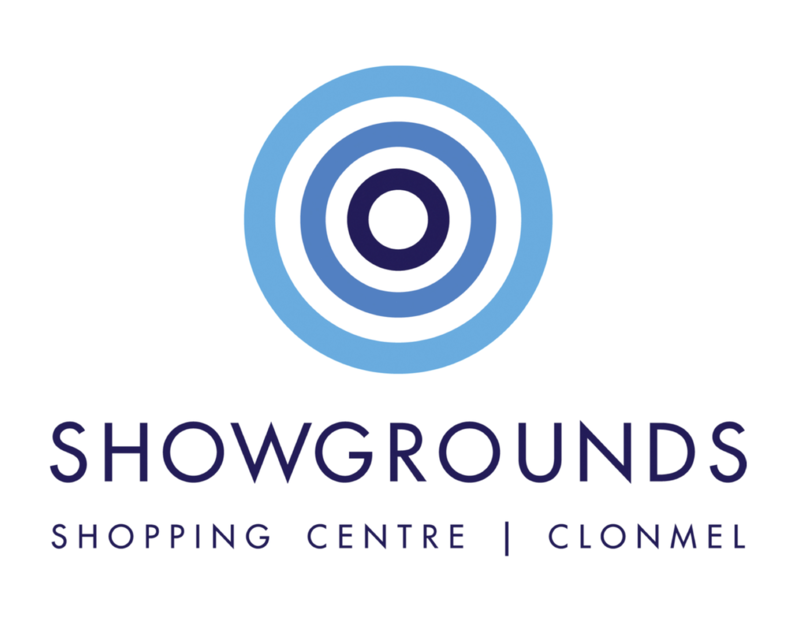 Regular Paint and Upcycling classes are now a service offered by the shop. In 2015, Kate aquired a wine license and sources her wines from The Wine Buff. Now, not only does she retail some of the finest wines in the world but conducts regular tastings for groups on request. Every Thursday and Friday a bottle is open in the shop for tasting as well!